In the days of old, those who craved caffeination had to use stones to grind their coffee beans. Later, in the 15th century, the spice grinder was used in place of stones as it was able to grind coffee finer than its predecessor. But, the grind still wasn’t fine enough…until the coffee mill. 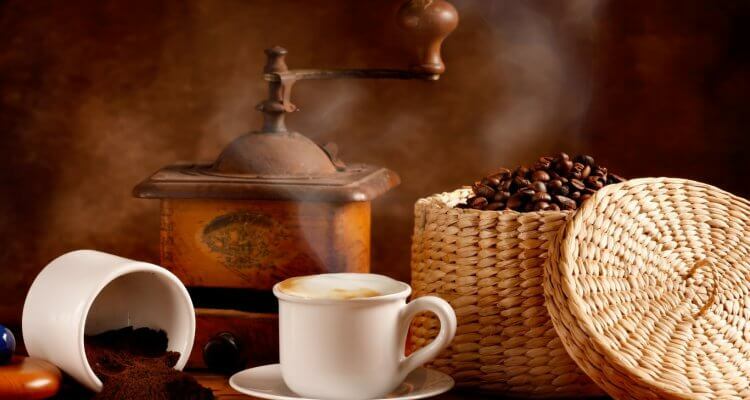 The earliest coffee mill was invented by Nicholas Book, an Englishman, in the latter part of the 17th century. After the success of this invention, others followed in the coming decades. 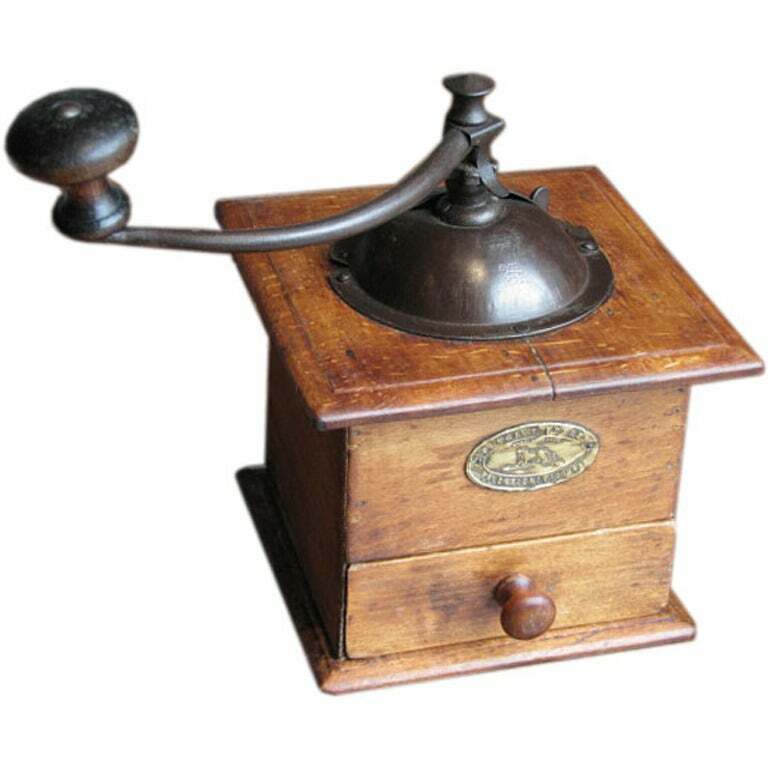 By the 18th century, the coffee grinder was near perfected and could be found in most homes in Europe and the States by the end of the 19th century. Around the same time Book was creating his invention in England, Jean-Pierre Peugeot enters the picture in France. 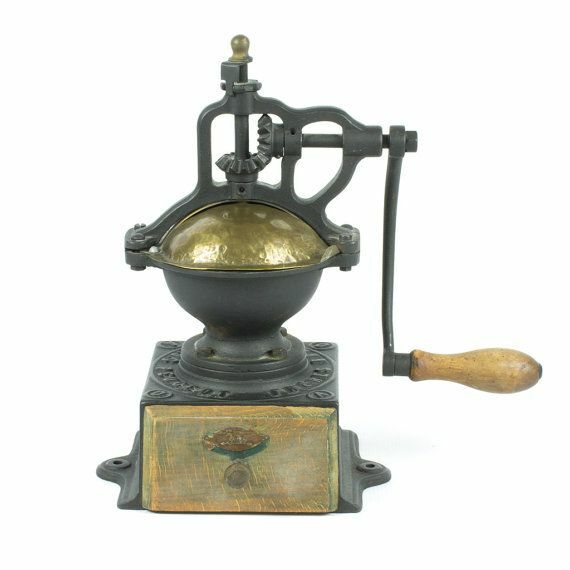 Coffee mills from Turkey were being shipped to France to be used for coffee production, but they were limited in number and considered quite rare. 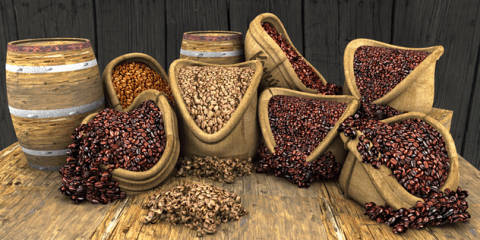 In response to this issue, Peugeot created its first coffee mill in 1840. 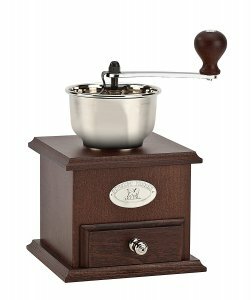 The basic shape of a Peugeot coffee mill has a sturdy wooden base with a small drawer to store ground coffee and a metal handle on the top. The design of the first Peugeot coffee mills have actually always been the most popular- so popular in fact, it’s still available today! 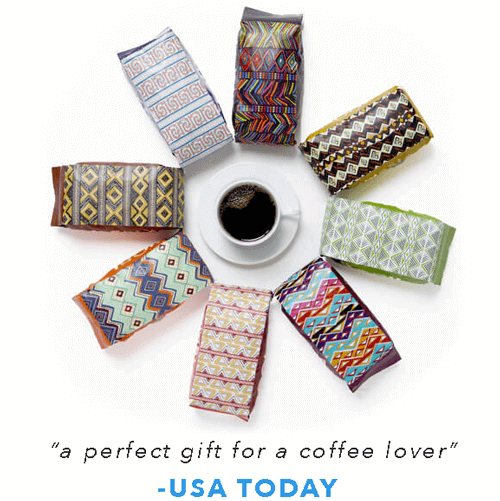 If you’re interested, we recommend one of their newer models in our article: 6 Reasons to Hand Grind Your Coffee. Many of the original mills were manufactured so well that many are still in working condition! The durability of these mills from Peugeot is largely due to the high quality steel used to make them. This is by design: The Peugeots (Jean-Pierre and two of his sons, Jean-Pierre II and Jean Frédéric) turned their grain mill into a steel factory in 1810. The ability to oversee all steps of the steel production process allowed the Peugeots to ensure the highest quality was being produced and used by the time they were making coffee mills in 1840. In fact, the brothers were responsible for creating a proprietary technique for steel processing which made their steel more durable than their competitors. Those who know the brand may recognize the infamous Peugeot lion logo on their products. This logo was first put into production in 1847 and officially trademarked in 1858. The lion is not only meant to symbolize the region of France, where Jean-Pierre Peugeot first created his coffee mill, but also the resilient strength and quality of the product. Once the steel mill was chugging along nicely, Peugeot started producing cast-iron coffee mills. These mills were created with grinding larger quantities of coffee beans in mind- it was an added bonus that these mills could also double as grain or sugar grinders. The Peugeot mill with the shortest shelf life was produced in 1904: It was the first and only time the company manufactured a line of grinders that were decorated- with either blue drawings with a white background or patterns with multiple colors. Peugeot created the first wall-mounted coffee mill in 1920. It was an immense success- more than 200 different models were designed over the years! The company manufactured new models, which started appearing in the 1930s, with the intention of selling unbranded coffee mills to companies that could put their own logos on them. This was also the year that Peugeot produced their very first electric coffee mill. Sadly, it was short-lived due to a dysfunctional design and production was stopped on this model after only two years. Since 1840, Peugeot was responsible for producing over 1000 variations of their now infamous coffee mill. 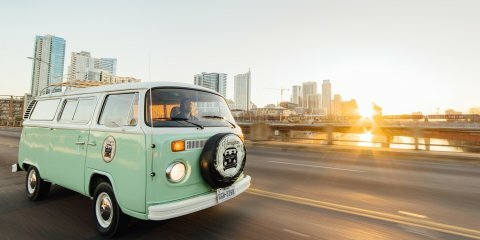 Manual models were manufactured until 1960 while the electric models were produced until 1975. The first mostly steel grinder, called the “R” model, focused on functionality over design. Today, Peugeot has found a harmonious and classy balance between style and functionality, producing mills that have a sleek and modern look. Now you know all about who’s responsible for this style and shape of coffee mill next time you see one!